THE KENNEDY TEAM IS WORKING FOR YOU! 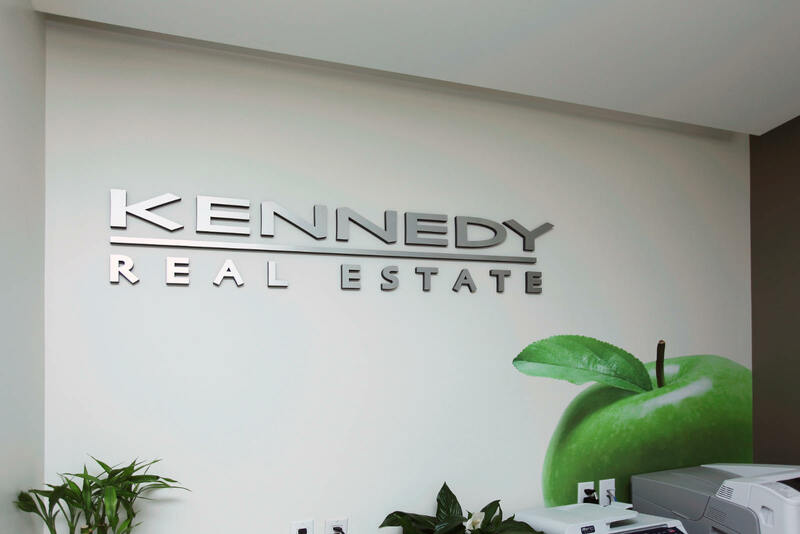 KENNEDY Real Estate is a full service MLS® Edmonton brokerage that believes in the power of “we” – our mantra reinforces our belief that a team can achieve more than a single individual. Check out all the action on our FACEBOOK Fan Page !! 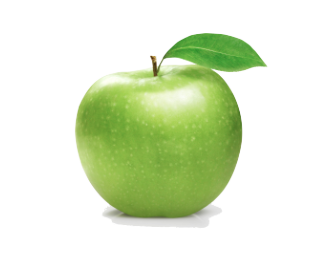 We incorporate a TEAM approach in all aspects of our business model - so that the client receives a consistent experience. Whether you are buying or selling a pup tent or the Taj Mahal - you will receive top notch service from professional stylized listing photos, feedback, team marketing, negotiating, and closing/ follow up - every touch point with KENNEDY Real Estate will be consistent in delivery and quality. GET THE PICK OF THE CROP! 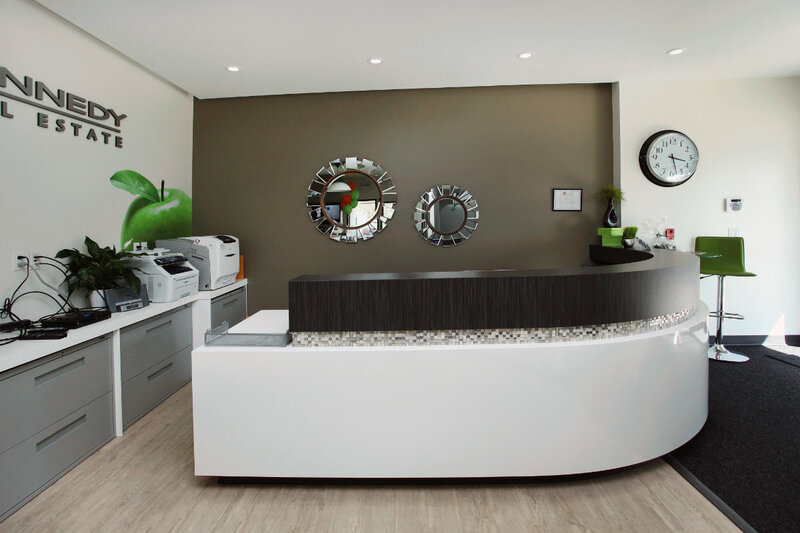 We focus on being your Area and Lifestyle Specialists to better serve the needs of our clients on an individual basis in a unique way. Just as every Edmonton neighbourhood is different, so too are the homes within it. We customize and promote all of our Edmonton and area listings to reflect the individual attributes, special features, and character of each particular property we list. In today's market - technology/social media/branding/SEO is way too big of a jungle for one agent to tackle on their own. Having a team that can forge the way in each of these areas, allows the agents and team as a whole to provide a better real estate experience for client and agent alike. A TOTAL win win situation. And who doesn't like that?? DESIGNER REAL ESTATE® - DESIGNED TO SELL! Our model takes care of the professional photography, editing, marketing, branding, listing maintenance, and administration of all documents. This allows our REALTORS® to get back to the real focus - our clients! Ask us about how we use interactive tools like Virtual Staging to engage buyers to custom fit the home to their own tastes. And don't forget to ask us about our free in-home styling that we provide to ALL of our listings. Designer Real Estate® - Designed to SELL! COME CHECKOUT OUR DESIGNER DIGS! Book a one-on-one Edmonton home marketing consultation today, search for your lifestyle, or start researching Edmonton communities.